Join intuitive healer, energy expert and author Sydney Campos for this interactive soul-activating workshop to ignite your intuition and embody your dream vision for every area of your life. Sydney will guide us on a powerful journey designed to elevate our consciousness with self-trust, self-worth, power, purpose and magnetism. 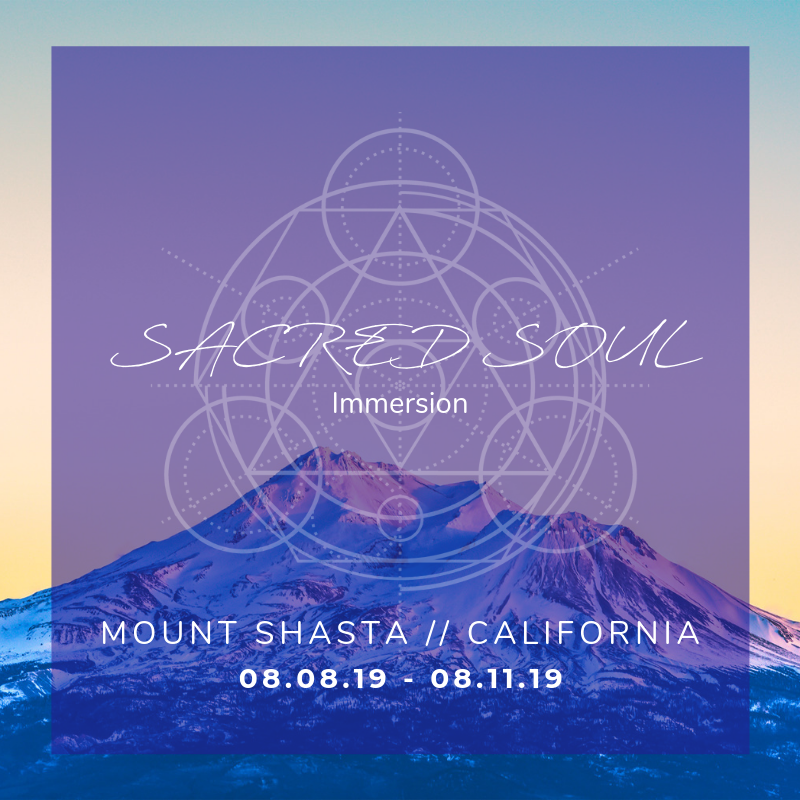 The transformational workshop includes guided meditation, somatic experiences, intuitive writing and reflection, and group channeling and discussion. 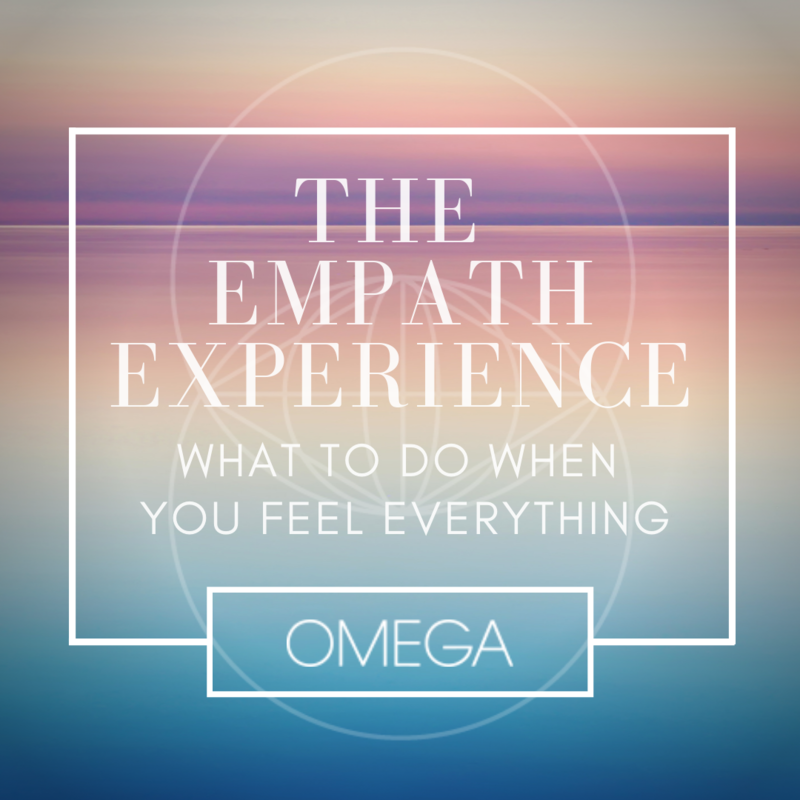 You’ll leave feeling activated in your intuitive super-powers, more connected than ever to your inner wisdom and full of plenty of new tools to take with you in leading your most empowered, aligned, loving life. Hosted at Gather Women Space in Melbourne, Australia on Thursday, 14 February 2019 from 6:30 pm 8:30 pm.